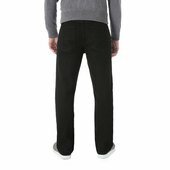 You've found yours jeans. 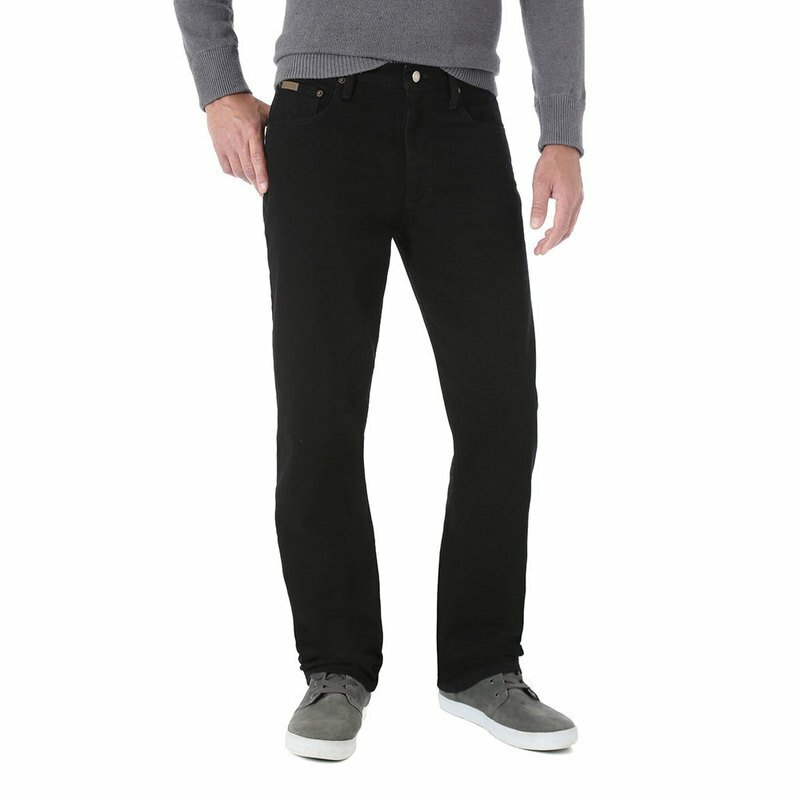 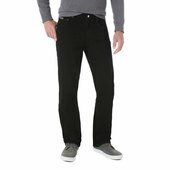 These regular fit jeans have just a small amount of stretch for ultimate comfort. 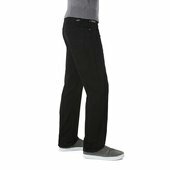 They feature five pocket styling, a slimmer thigh, and straight leg so this jean looks great and keeps you comfortable during any occasion.